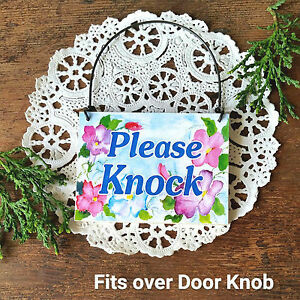 No Soliciting Sign, Do Not Knock Sign, Do Not Disturb Sign, 10" x 7"
My Mood Indicator. Teen Privacy Product. Upgrading. Do not disconnect.